Happened to be watching Channel News Asia and the clip on Titanic’s artifact’s auction came on. 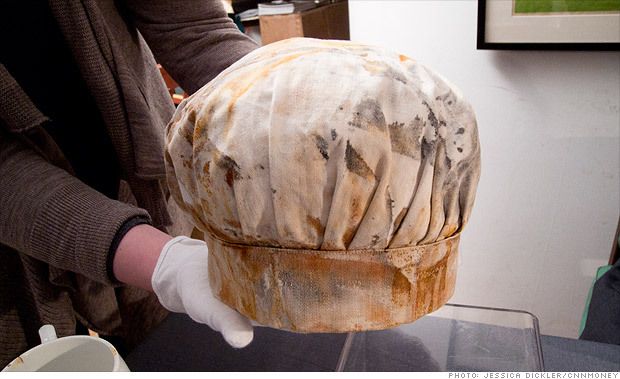 This baker’s hat belonged to William Hine, a third baker on the Titanic. His name is embroidered on the brim. Well, the person can be a very wealthy and influential Baker or a big Somebody in the Pastry industry. or just having experienced a part of it. Its no big deal. In-fact (having experienced a part of it) is not a need, its just a want. This entry was posted in Events, Interesting Blogposts, Rememberance, Runderstandings, TOTD on March 30, 2012 by avnjl. That’s my dad, “reporting” back to friends on his walkie talkie after he got back from his Shanghai trip (w family members). 🙂 A well deserved trip after 10years. We catch up with friends, in our different ways. He came a long way in his life, unsatisfied mostly. But with 3 glorious children! This entry was posted in Travel and tagged dad, Family, Travel on March 27, 2012 by avnmobile. Went by for the Oasia Hotel Blogger’s Party and it was great catching up with fellow friends and experiencing the hotel. Thats me and Mr Chu’s daughter 😀 Having a ball of fun at their Club House pool. Nice setting, private pool for members only with Jacuzzi, lounge bed and pavilions. This entry was posted in Events, Travel on March 26, 2012 by avnjl. Went by to take some photos of the iLight installations. Not sure why didnt quite catch the feel of it so didnt took much. These light structures would light up according to the soundtrack and become action figures! 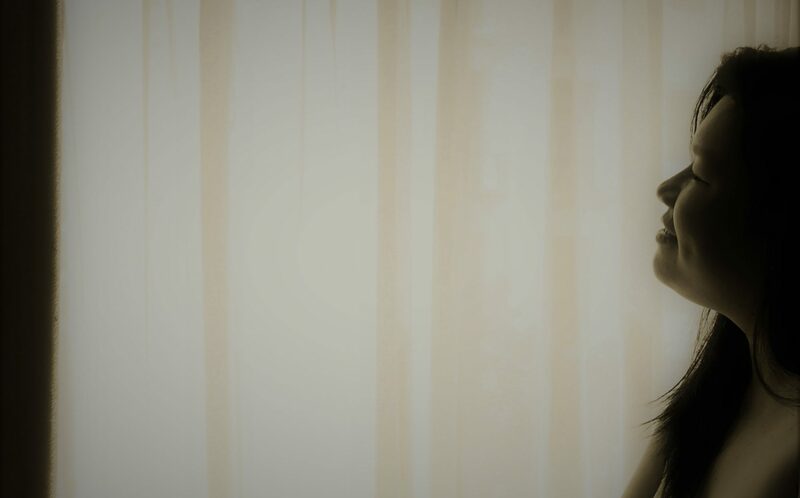 and the surprise take back of that day was these Bokeh photos. Then I felt that the Bokeh looks good… perhaps it has something got to do with auto-focus? 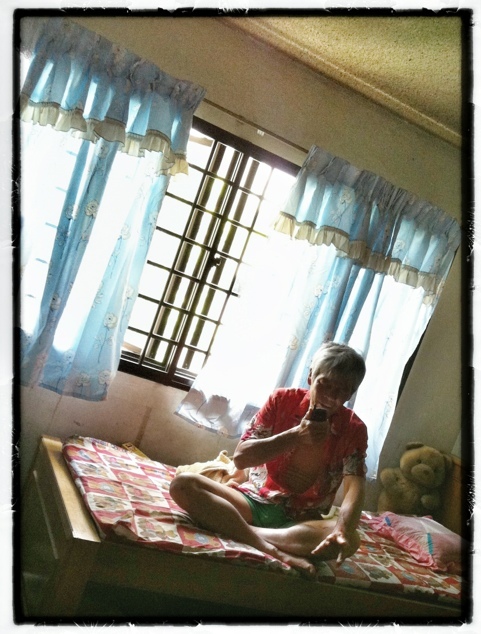 This entry was posted in Events, Photos on March 22, 2012 by avnjl. 🙂 I miss being excited about taking photo.. 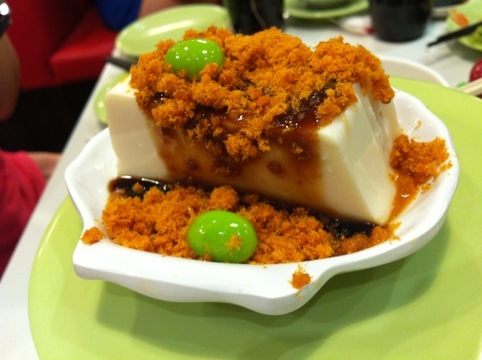 This entry was posted in Food, Photos, Rememberance and tagged food, tofu on March 10, 2012 by avnmobile.